Choreographer Ahmed Khan is Bollywood and Music’s million hits man! One fondly remembers the good old days when music videos were the visual delights for a millions of fans around. Having said that, award winning and most celebrated choreographer of our B-town Ahmed Khan has brought the trend back to its base!! His unique trendsetting style of portraying minute details of a story in a video is one of the things he is most known and loved for. You have seen his work in hundreds of videos including the latest ‘Dheere Dheere’ to ‘Afghan Jalebi’ to ‘Nachan Farrate’, he’s done it all. He has directed and choreographed the latest Hritik-Sonam music video ‘Dheere Dheere’ having crossed 2.5 million views in just a day. His latest favourite boy Tiger Shroff seems no less in helping his master grab all the eyes with his amazing moves. ‘Chal waha jaate hain’ and ‘Zindagi aa raha hoon main’ both starring Tiger Shroff crossed 17 million hits on an average. 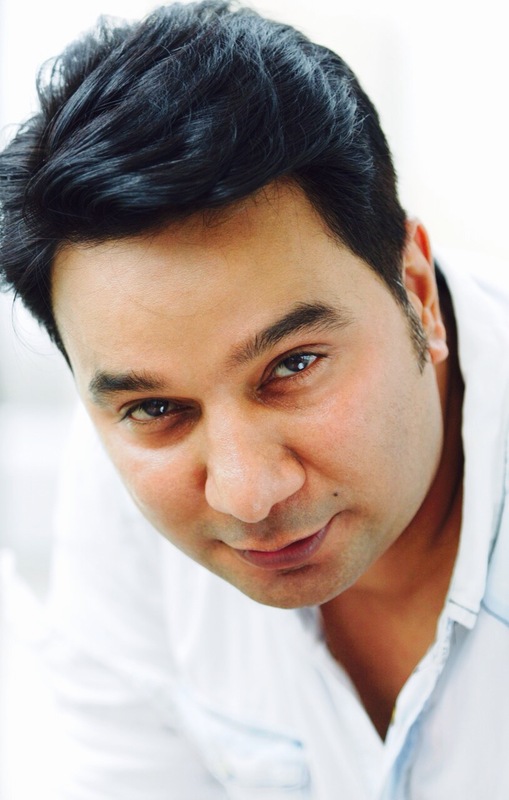 On the Bollywood front too, from choreographing Aishwarya Rai in her much anticipated Jazbaa to debutant Sooraj Panscholi for Hero, Ahmed Khan is one busy bee with big projects one after the other!! Well, looks like Ahmed Khan’s making millions and taking over the digital world by storm and we can’t wait to see what moves he brings next! 16 queries in 0.611 seconds.